Dancing in public can sometimes be uncomfortable until you have gained your confidence. 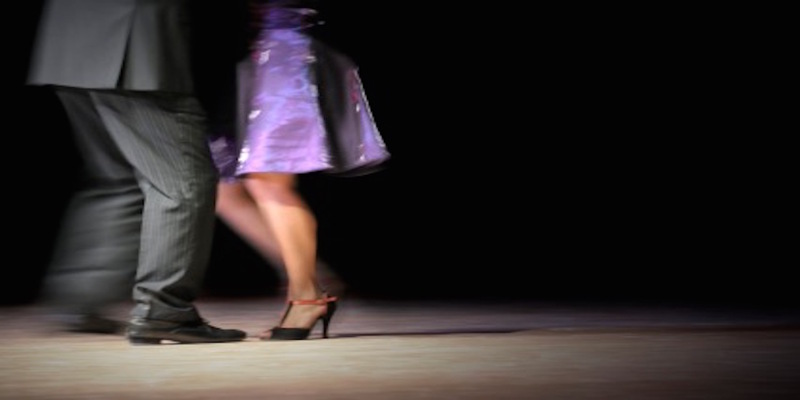 A personal lesson is ideal to first step to help you feel better about venturing out onto the dance floor. Whether you have decided to dance to get fit, to have a new hobby, for a special occasion, or because you want to recap a class that you have missed, Personal Tuition can help you reach your goal. Our teachers are able to do a variety of dance styles and will tailor the lesson to your requirements.